We derive explicit formulae for a set of constraints for the Einstein equations on a null hypersurface, in arbitrary space–time dimensions n + 1 ≥ 3. We solve these constraints and show that they provide necessary and sufficient conditions so that a spacetime solution of the Cauchy problem on a characteristic cone for the hyperbolic system of the reduced Einstein equations in wave-map gauge also satisfies the full Einstein equations. 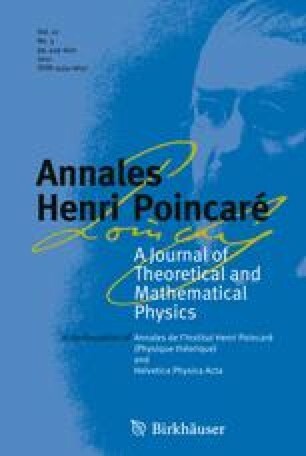 We prove a geometric uniqueness theorem for this Cauchy problem in the vacuum case.